Residents and visitors alike can learn more about the beloved Chicago lakefront with our new Chicago Water Walk mobile tour. 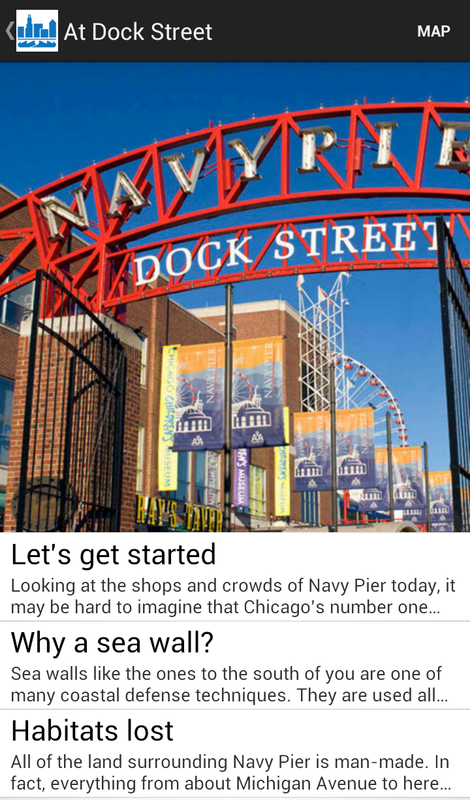 The app offers a self-guided walking tour of the city’s historic and scenic shoreline from Navy Pier to the Museum Campus, with stops and landmarks along the way. Chicago Water Walk takes users on a journey through time to discover how Lake Michigan and the Chicago River transformed a small trading post into one of the economic and cultural hubs of the world—and the vital role these natural resources play in the city’s present and future. The app explores some of the city’s most celebrated sites—Navy Pier, the Chicago River, downtown marinas, Buckingham Fountain, and Museum Campus. Each stop combines history, current events, and water sciences with fun facts to show the importance of aquatic ecosystems in the city’s past, present, and future. Stunning photos, historical images, and links to videos and other resources bring these issues to life and reveal a lakefront that will surprise even lifelong Chicagoans. Through the tour you’ll learn why the decision to reverse the Chicago River is still making waves more than a century later, how a city that sits along Lake Michigan can be concerned about having enough water in the future, and how native trees and plants are helping the city prepare for changing weather patterns. You’ll also find out about efforts to restore much-needed habitats for millions of birds, fish, and other wildlife. With 18 stops across four routes, Chicago Water Walk is easily customized to enhance any trip to the lakefront. You can follow the suggested leg or visit the sites that most appeal to you using the interactive map. 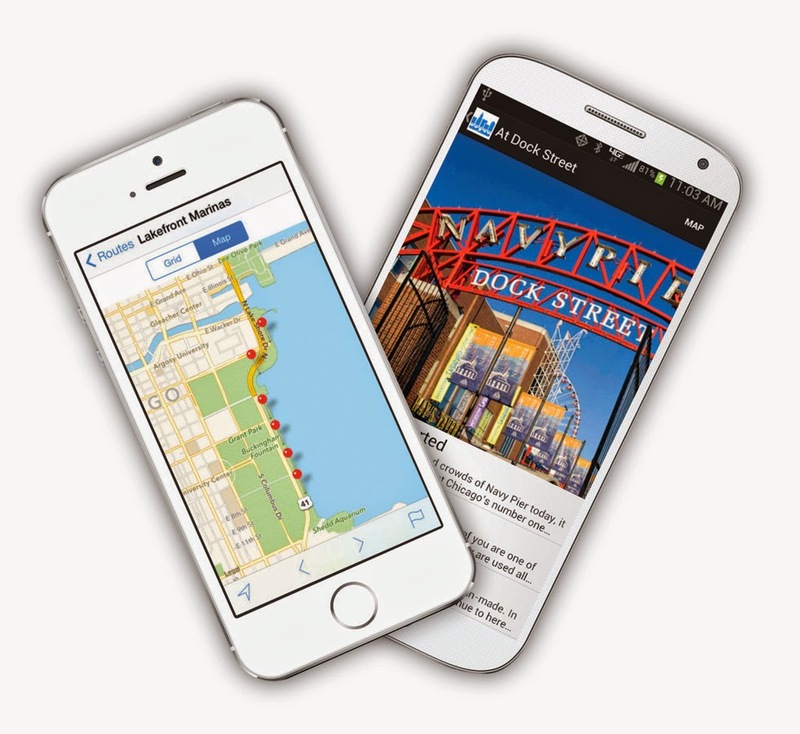 You can download Chicago Water Walk for free on both Android and Apple devices.  It was developed by Illinois-Indiana Sea Grant, with funding from the Illinois Department of Natural Resources and technical support from the University of Illinois Administrative Information Technology Services. Visit www.chicagowaterwalk.org for more information.